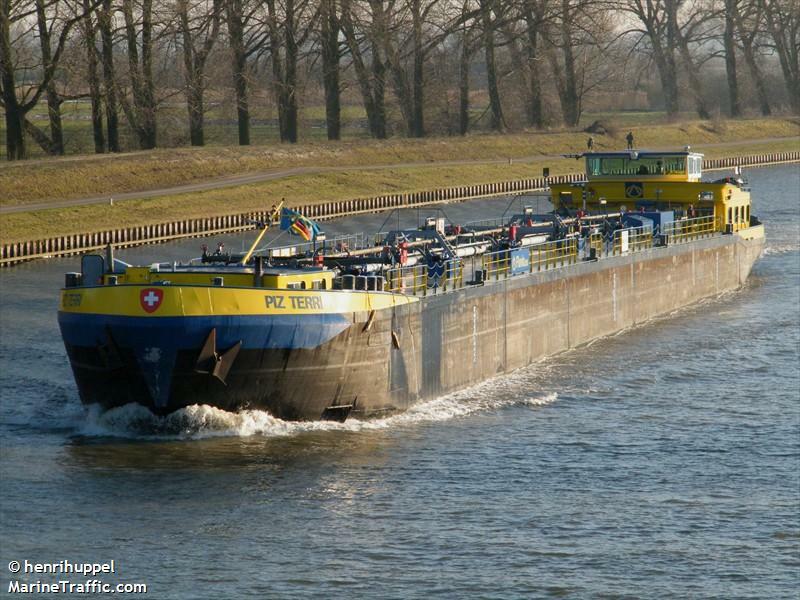 The 110 meter long, 2685 dwt tanker-barge Piz Terri allided with the Moselle bridge at Schweich, Germany. 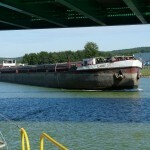 The tanker suffered damage to its hull while the the bridge only sustained marginal damage. The bridge was inspected and traffic was allowed the next day. No reports of injuries or pollution being released. The water police allowed the Piz Terri to continue on its voyage after the incident. 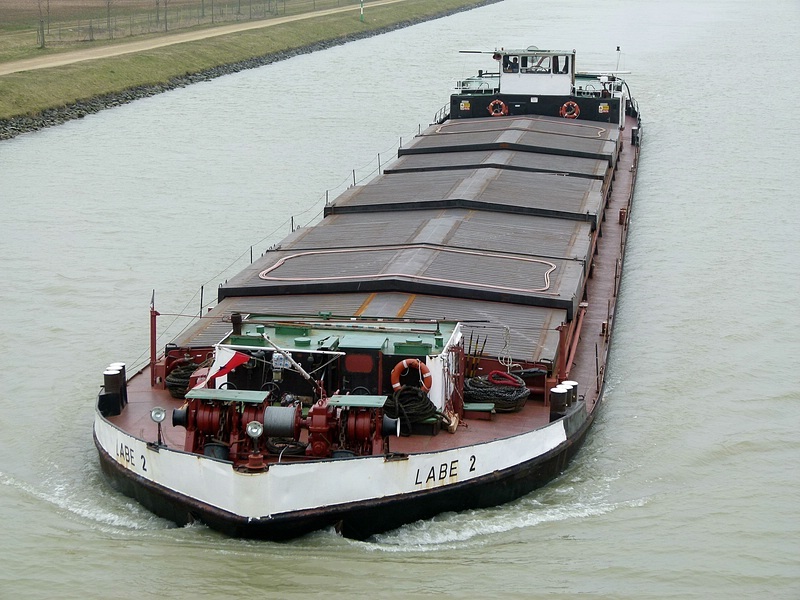 The 82 meter long, 2694 dwt freighter Wilson Mosel went aground off Odense, Denmark. The freighter was bound to Odense from Porsgrunn when it became stuck on the sandy bottom in a narrow section just outside the port. 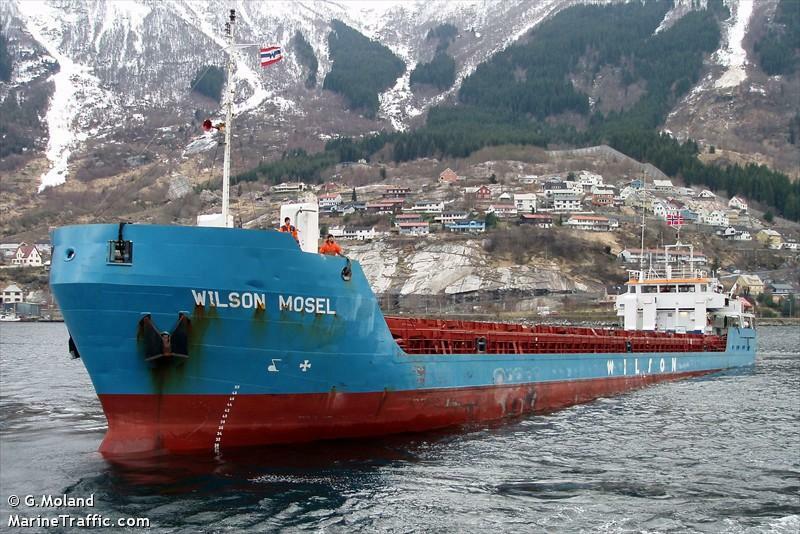 The Wilson Mosel requested assistance and was refloated later the same day. No reports of injuries, damage or pollution being released. 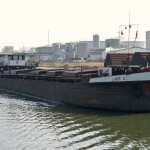 The freighter is detained in Odense until divers can inspect the vessel for any damage. 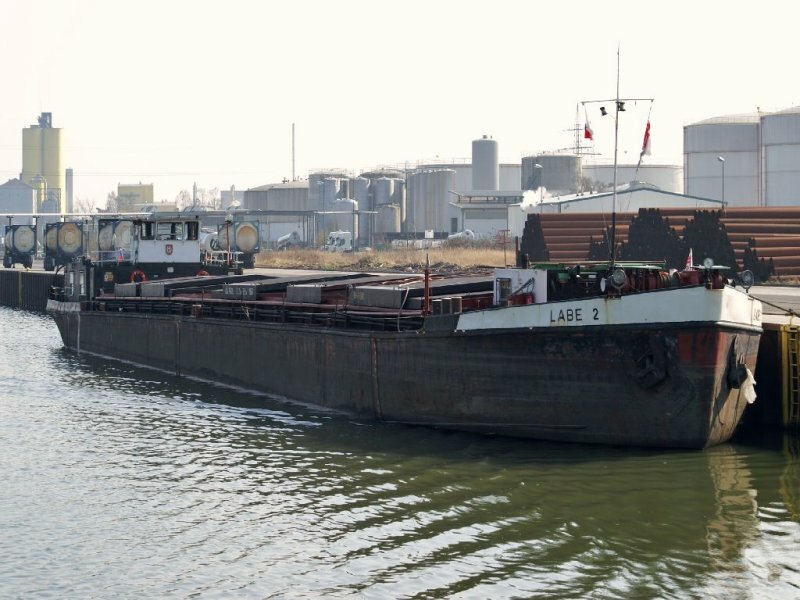 The 80 meter long, 1156 dwt self-propelled barge Labe 2 became stuck in the Elbe-Lubeck canal near Grambek, Germany. 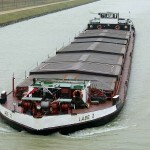 The Labe 2 attempted to turn the vessel when it became firmly stuck on both riverbanks. 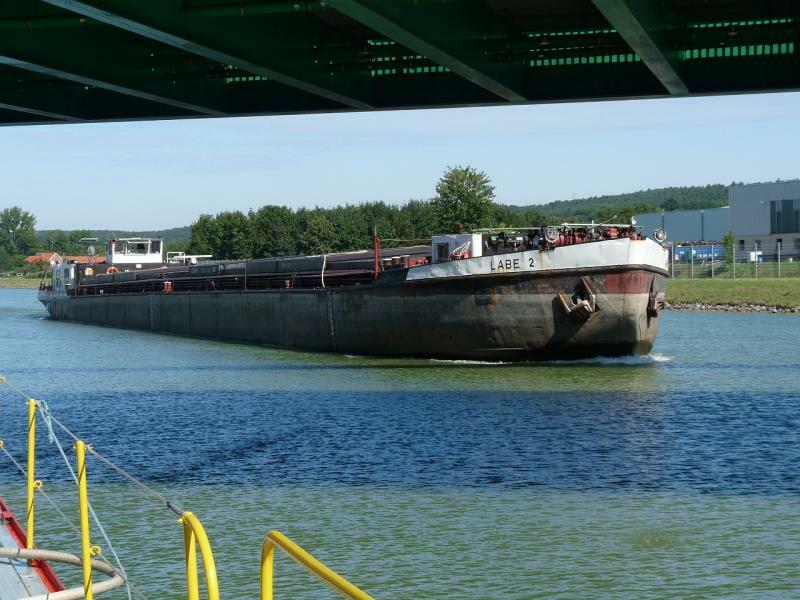 The vessel remained stuck until the water level in the canal was raised slightly and winches pulled the Labe 2 free. No reports of injuries, damage or pollution being released.